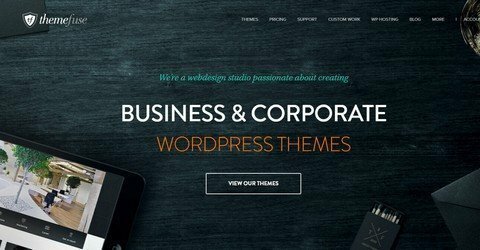 Get 25% discount on all WordPress themes from ThemeFuse. ThemeFuse creates highly professional and trendy WordPress themes with top features and is definitely one of the leaders in theme industry. All readers at WP Daily Coupons get 25% discount on all WordPress themes from ThemeFuse by using the code. No time limit.